Elite Dental Clinic provides high quality dental care for the whole family at three Lusaka branches - Woodlands and East Park Mall. 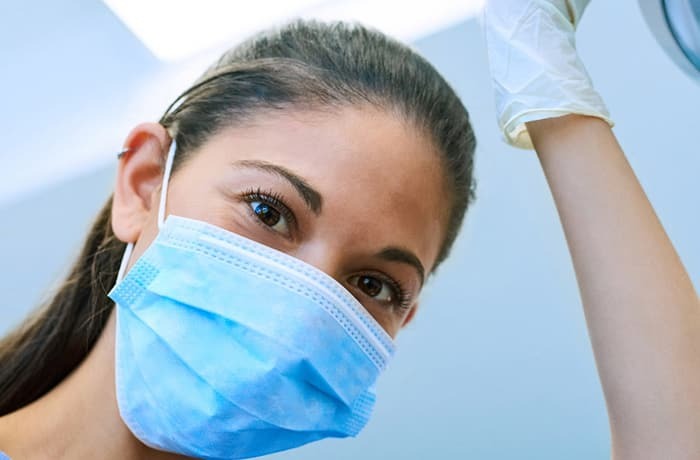 Services include cavity treatment, oral examinations and preventative care, with a focus on dental health. 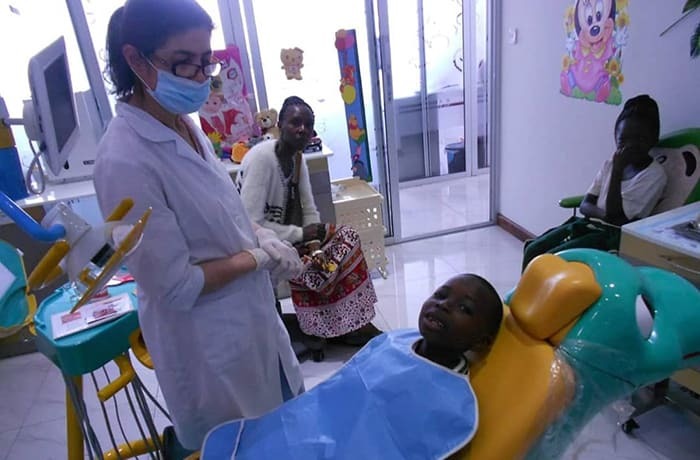 The surgery has a purpose built area for children, to help them stay relaxed during dental procedures. This professional clinic has state of the art materials and equipment, with experienced and highly skilled dentists. Go to Elite Dental Clinic for a fabulous smile! 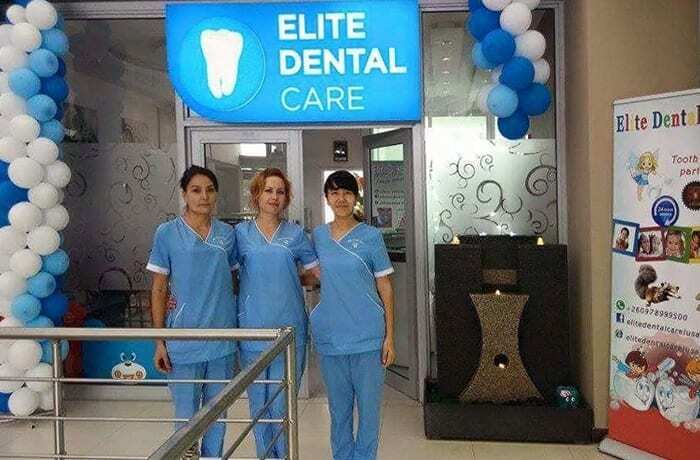 Elite Dental Clinic offers a wide range of dental treatments such as cavity fillings, paediatric dentistry, dental cosmetics, orthodontics, whitening and root canal treatment. The clinic provides a dental service for the whole family, including examinations, oral hygiene advice and practical solutions to a variety of dental issues. Orthodontics is a special kind of dentistry for people whose teeth are crooked or don’t fit together correctly when they close their mouth. 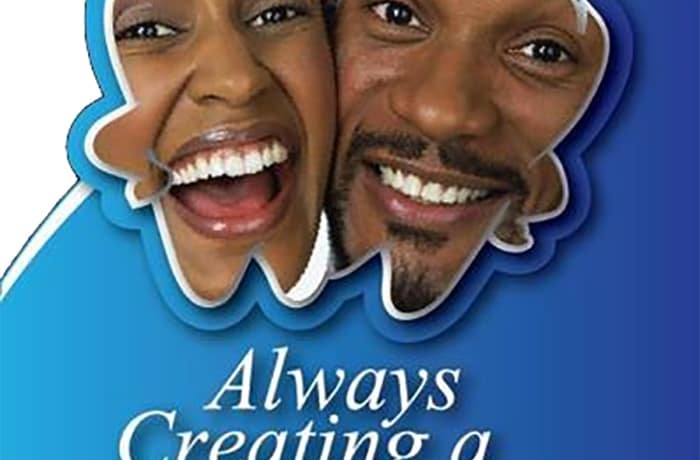 Depending on a patients preferences, Elite Dental Clinic can fit traditional braces and Invisalign to re-position, straighten and perfect their beautiful smile. This clinic strives to provide a positive and friendly environment for people of all ages. 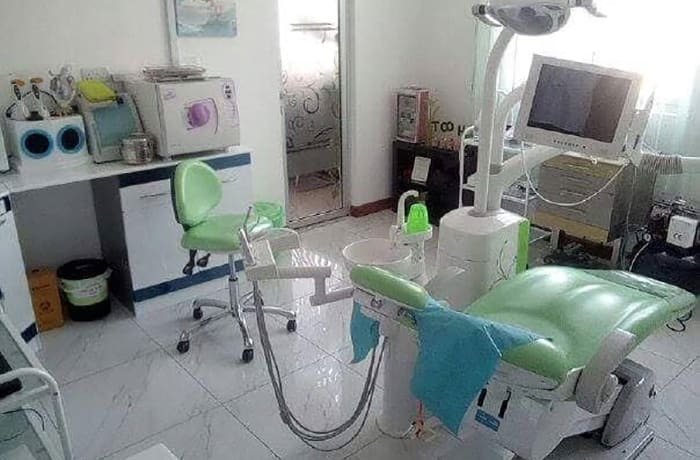 With a fully equipped theatre, Elite Dental Clinic is able to carry out a full range of dental surgeries including implants, periodontics, prosthodontics, endodontics and oral maxillofacial surgery. Elite also has a special dental surgery kitted out for children – to help keep them relaxed and co-operative whilst the dentist examines and treats them. 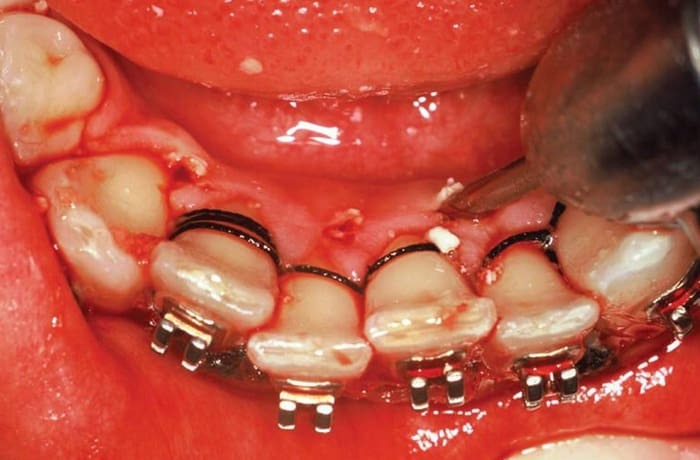 Orthodontic care for patients of all ages! For dental emergencies, call +260 979 899500 to schedule an emergency appointment. Food and lifestyle affect the rate at which gums and teeth deteriorate and teeth get stained. Elite Dental Clinic provides advice on keeping teeth and gums strong and healthy. The dentists stress the importance of developing healthy eating habits. Regular dental checkups are also advised. The dentists at Elite Dental Clinic are specialised in treating children and providing dental care that helps prevent tooth decay. Elite encourages parents to arrange regular dental check-ups for their children – at least every six months. Studies show that poor oral health care in children can lead to impaired school performance and poor social relationships. Elite has a special dental surgery kitted out for children – to help keep them relaxed and co-operative whilst the dentist examines them and treats them. 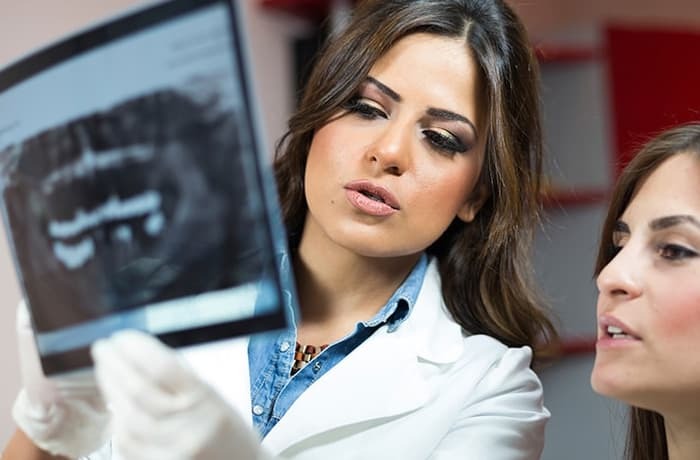 Elite Dental Clinic is able to carry out dental radiographs (dental X-rays) that help the dentists diagnose problems and plan treatments. 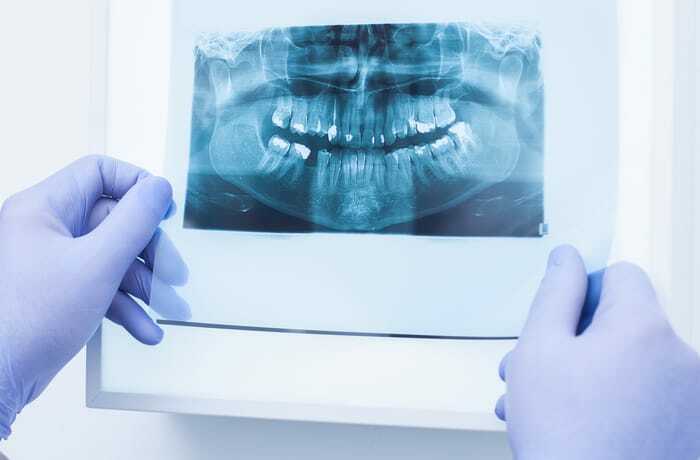 X-rays show detailed images of the upper and lower teeth and the supporting bones, highlighting decay between teeth and changes in the thickness of bone caused by gum diseases. Dental implants – patients with a missing tooth can have a dental implant professionally fitted at Elite Dental Clinic. 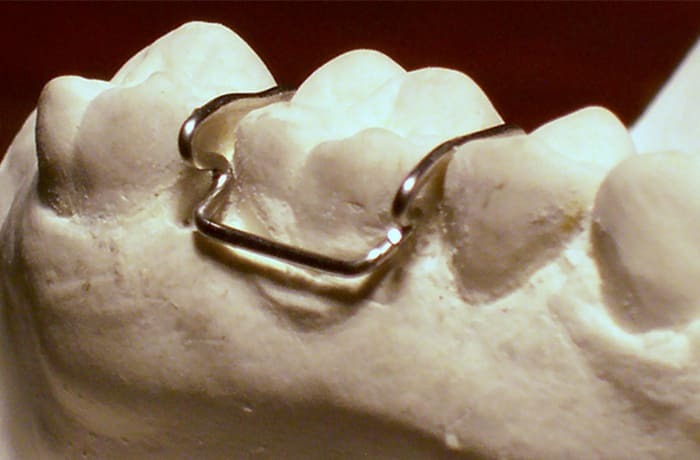 A new artificial tooth is securely fitted to a small titanium post which is implanted into the jawbone. The result is improved appearance, speech, comfort and oral health, it also makes eating easier. 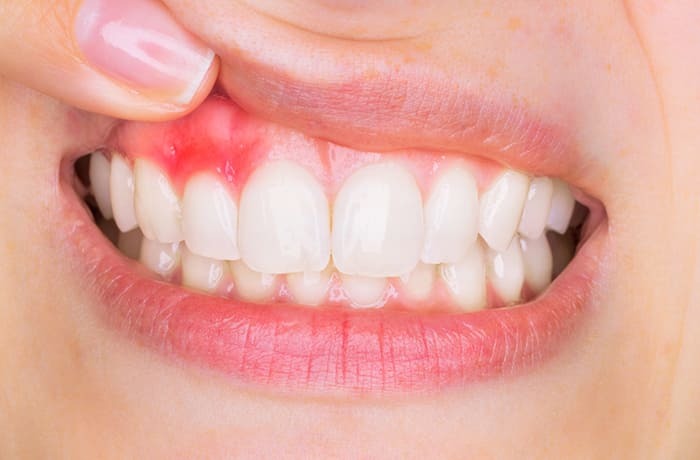 Periodontics – Elite Dental Care offers specialist treatment for patients with gum disease. 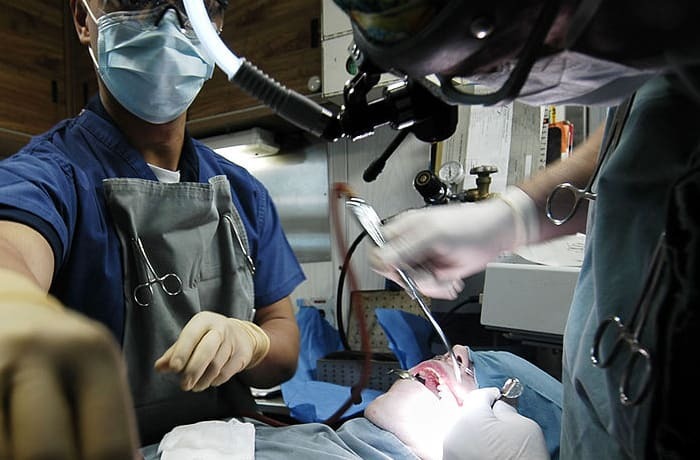 Oral maxillofacial surgery – this is for patients whose head, neck or jaws are defective or have been injured. Endodontics – with the aid of sophisticated radiographic imaging, root canal treatments can be carried out at Elite. Prosthodontics – where necessary Elite will fit crowns, alternatively, after consultation, the dental specialist may recommend removable dentures or implants. 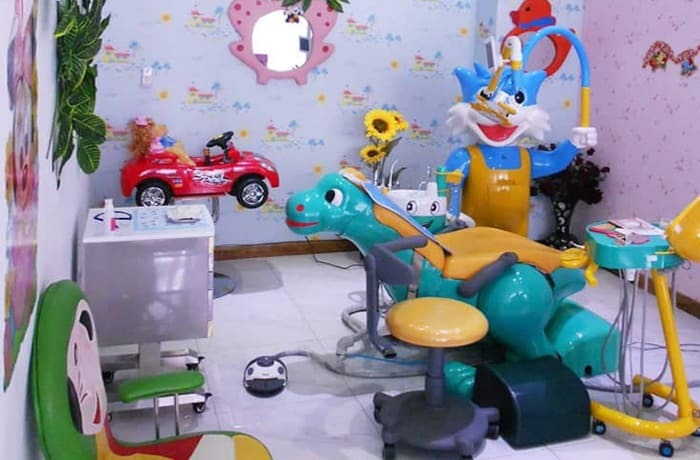 Elite Dental Clinic offers dental and oral healthcare to vulnerable children, as well as other under-privileged members of society. It also supports community-based campaigns aimed as raising awareness about oral hygiene. Elite Dental Clinic offers many options in orthodontic care for patients of all ages! Their services include braces (metal or clear), removable appliance treatment (retainers to hold or to move the teeth), and Invisalign. 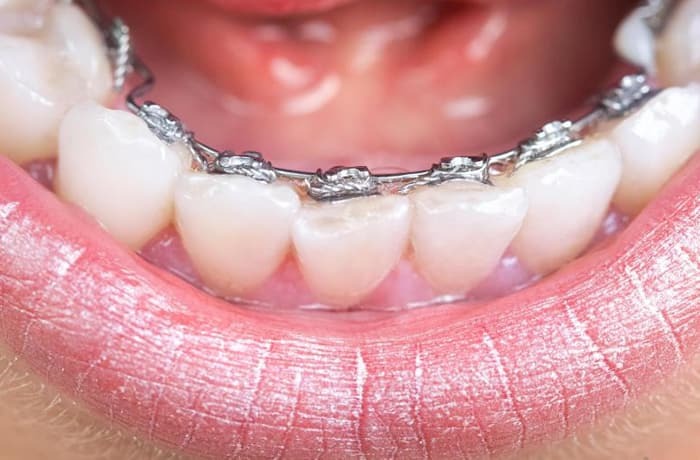 Experienced and highly-trained orthodontists render treatment ranging from simple tooth alignment to complete multi-disciplinary cases involving implants and jaw surgery. 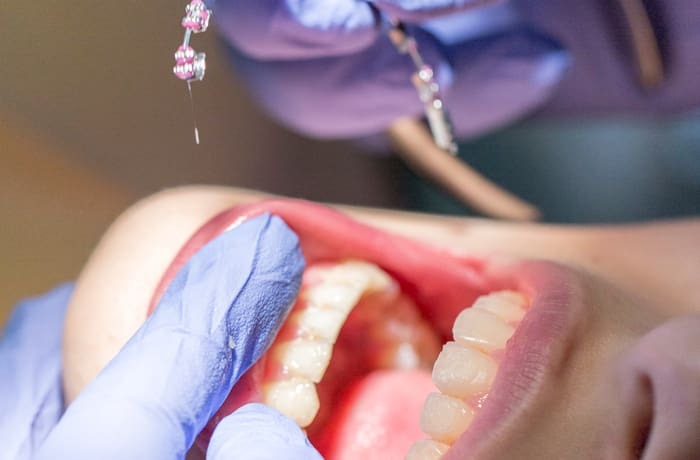 Getting orthodontic treatment as early as possible is a good idea, because the teeth and jaws of children and young teens are not as fully developed as an older adult. 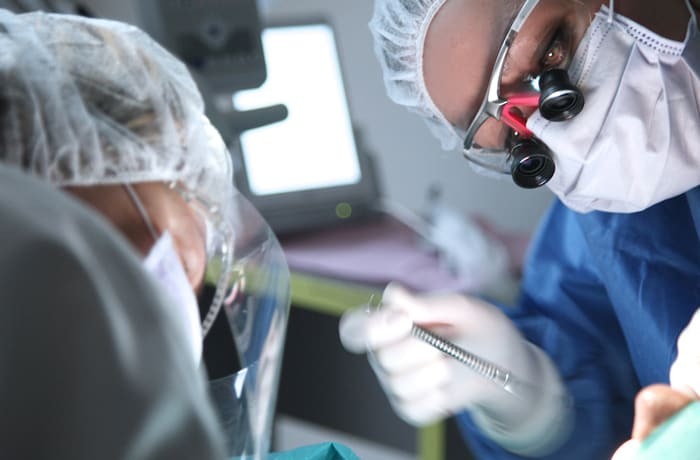 Elite understands that each patient they serve has his or her own needs and desires. That is why their team ensures to always have the perfect service or treatment for them!